I can't believe we only have three weeks until Christmas! Time has flown by! This year, I'm choosing to do most of my shopping online. Recently, I have partnered with Jord Wood Watches. I've been enjoying this watch for about a month now. When I first received this watch I just fell in love with this organic look! This unique design is very compatible with my everyday outfits. The watch comes in a neat little wooden box. It makes a terrific presentation. 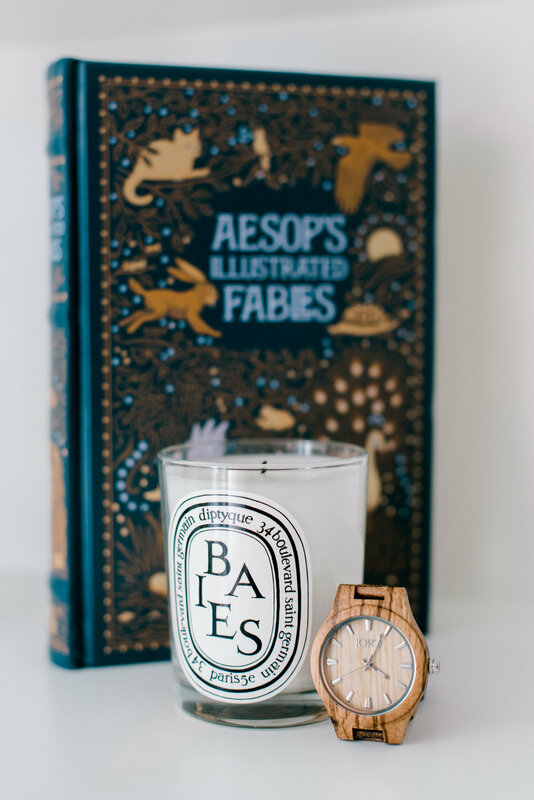 It adds to the joy and suspense of the gift opening:) And all the Jord watches are made with natural wood from around the world so it makes it even more special for gifting. All of the Jord wood watches are guaranteed against defects in materials and workmanship for a period of 1 year from the date of purchase. This watch from the Fieldcrest Collection is my absolute favorite. Such a classic and timeless design! Neutral tones are my go to, especially in the Fall/Winter season. There's something about this natural color that I love. I tend to wear a lot of khaki colored clothes during the Holidays. I just like the way this watch blends in so well with this warm and cozy look! I can wear this watch when I am doing the decorations or arranging parties. I find this particular style to be extremely comfortable and Lightweight. We are offering a deal by using this link below for an additional 25% off. This deal lasts until Dec. 15th. They have a fabulous collection for men and women, check out their website to find your perfect gifts for your love ones! Merry Christmas!Wish everyone a great holiday season!